Serving Nashville for over 15 years! Independently Owned and Operated. All Vehicles are AutoCheck Certified! Love it or Bring it Back! 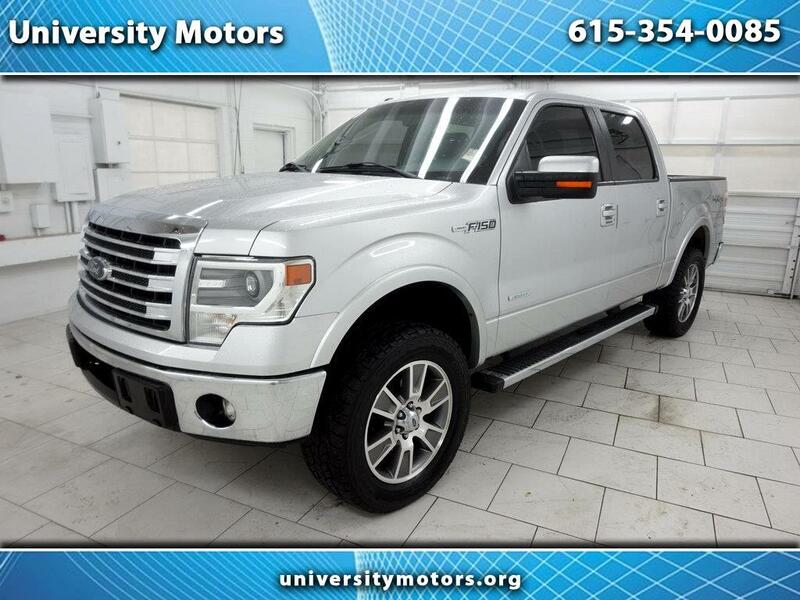 Visit: UniversityMotors.ORG Clean Title Used Cars! University Motors Used Car Super Center, independently owned and operated! Wholesale to the public!